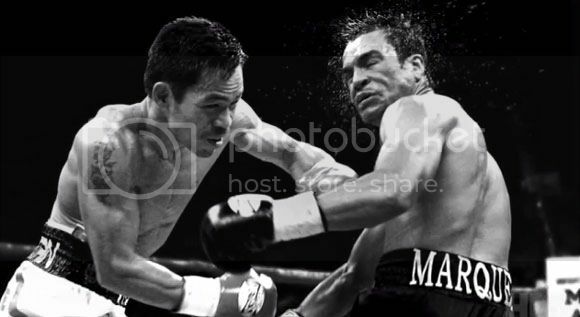 I'm pretty sure boxing fans the world over are waiting to get some closure on the Pacquiao - Marquez matchup. So before we get into all the nitty gritty stuff about two of the best boxers in the world it would be nice to know what they've learned about each other in the saga that is their fights with each other. The short video I embedded after the break is kind of a teaser trailer for HBO's pay-per-view of the fight. My family's still deciding on where to watch the fight or if we'll just go for the usual ppv at home. Anyways, I'm sure it's going to be a hell of a fight and if you still need convincing just go ahead and watch the video after the break.